decision for the shipping terms will be made according to your requirements. Q6. Can i get a sample for testing99 A6: Sure, but sample fees should be charged on your account. Q7. What's the normal lead time99 A7: 7 working days for samples, 15 working days for mass production. 2. We shall find for you the cheapest shipping term and show you the freight and shipping time. 3. The stock info will be informed before your order, to make everything under control. We will be very glad to provide the assistance during your installation and application at any time. 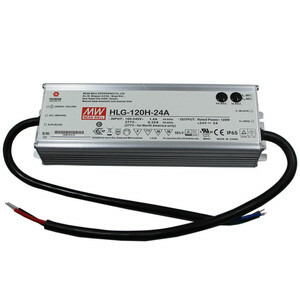 * Focus on the LED Power Supply research and development, production. * OEM , ODM are all welcome, unchanged quality and competitive price. 2.Tolerance:includes set us tolerance,line regulation and load regulation . Make sure that the model qualifies for the safety standards and EMC regulations you need. Assuming the power factor is 0.5, the power plant needs to produce more than 2VA to satisfy 1W real power. On the contrary, if the power factor is 0.95, the power plant only needs to generate more than 1.06VA to provide 1W real power need. or internal potential meter * IP67 / IP65 design for indoor . 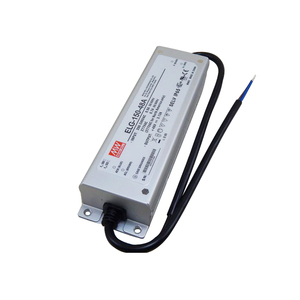 or outdoor installations * Three in one dimming function (1~10Vdc . Can be adjusted by internal potential meter . 3.Tolerance:includes set us tolerance,line regulation and load regulation . 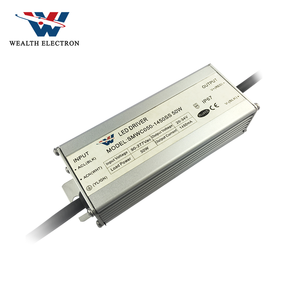 * Focus on the LED Power Supply research and development, production more than 10 years. * OEM , ODM are all welcome, unchanged quality and competitive price. 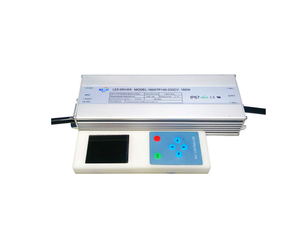 Zhongshan Done Lighting Technology Co., Ltd.
Shenzhen Jinghang Photoelectronic Co., Ltd.